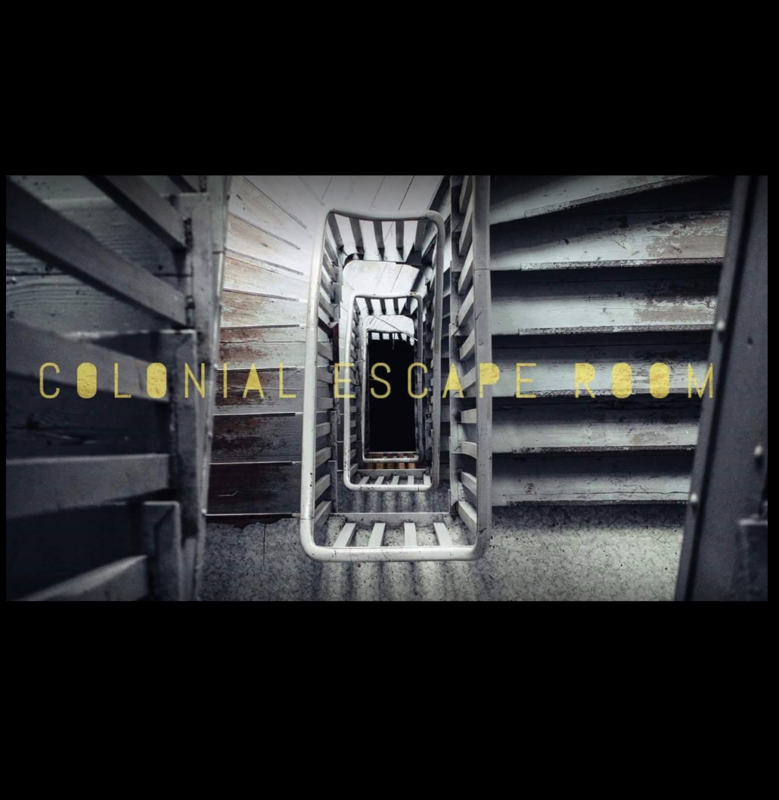 Colonial Escape Room is Hampton Road's premier escape game! We offer a range of difficulties and themes while focusing on maximizing the fun you experience. Buy all your CE swag here!